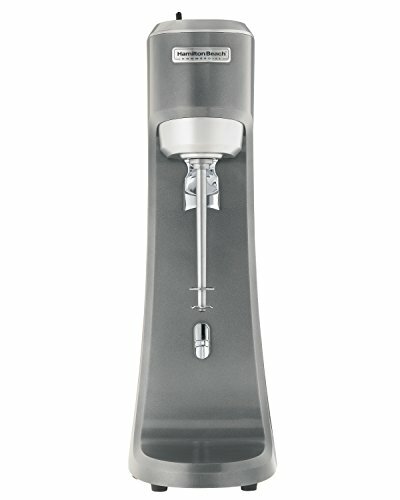 Hamilton Beach Commercial HMD200 single spindle drink mixer. Great versatility for drink and food prep in any restaurant setting. Great for everything from mixing ice cream shakes to flashing bar drinks and blending eggs, Pancake, and waffle batter. Performance - more powerful 1/3 HP motor mixes up to twice as fast, so customers don't have to wait. Precision motor - each motor is individually balanced to minimize vibration. Built to last with sealed, permanently lubricated ball bearings. Two-Way motor activation - operators can start and stop mixing action by inserting the cup into the cup guide, or by using the pulse switch on the top of the mixer. Brand: Hamilton Beach | Manufacturer: Hamilton Beach Brands Inc. The classic style of Hamilton beach drink mixers takes you back to the days of shakes and malts made with real ice cream, fresh fruit and thick chocolate syrup. Great for mixing shakes, coffee drinks and flashing bar drinks. 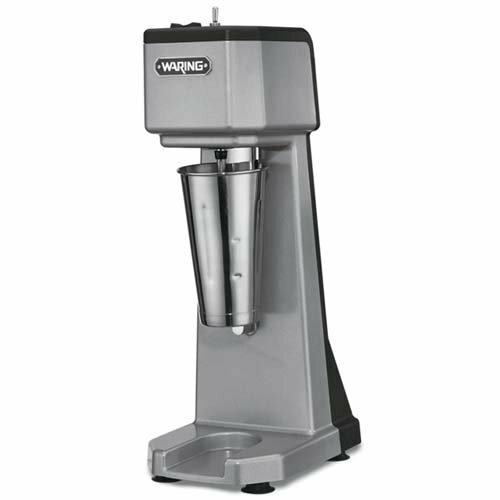 Includes stainless steel cup, a heavy base for added stability, and a stainless steel mixing shaft and agitator. 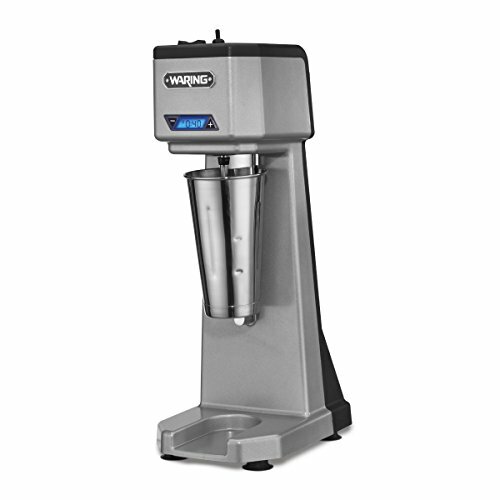 This single spindle drink mixer features heavy-duty die-cast housing easy to clean and impressive footprint. 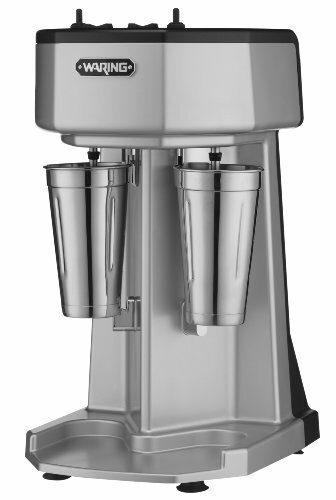 Allows high-performance 1 peak HP motor for durability and quickly mixing the coldest, hardest ice creams. Features three speed rocker switch 16,000, 20,000 and 24,000 RPM. Pulse switch will run motor at selected speed to fine tune your mix. Increased cup clearance slide cups into position without tilt, do not lose any ingredients before or after mixing. Fully automatic start/stop operation as motor will run at selected speed once cup is in position. Frees up operator for other tasks and ensures consistent results. Includes butterfly agitator for softer ice creams and use with many types of cups. Also includes stainless steel malt beverage cup. Motors incorporate thermal protection and are easily user-replaceable. Sealed ball bearings are lubed for life with no need to replace, providing long service life. It has 120 volt AC, 1.15 ampere power rating. Approved by cULus, NSF certification. Comes with limited one year warranty. 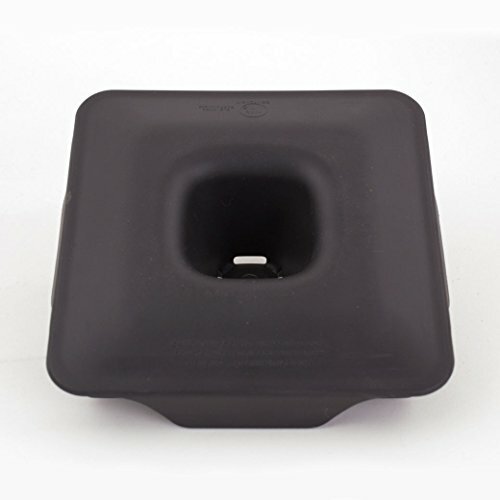 Measures 21-1/2-inch height by 7-inch width by 11-1/2-inch depth. Food Grade Material The juicer blender is made of high quality food grade plastic material and is safe and non-toxic. Replacement Cup The product is not the original brand part but applicable for Magic Bullet Models.Enjoy more of your favorite fruits and vegetables in this spacious cup. Wide Application Can be used for the production of fruit juice, stirring, dry grinding, crushed ice, system shake, Soybean milk, stuffing. High Quality Low and high temperature resistant, not easy to be broken. Practical Item Transparent plastic, 1000ml capacity. Convenient for your daily home use. Simple appearance, stylish and elegant, easy to operate, easy to clean. 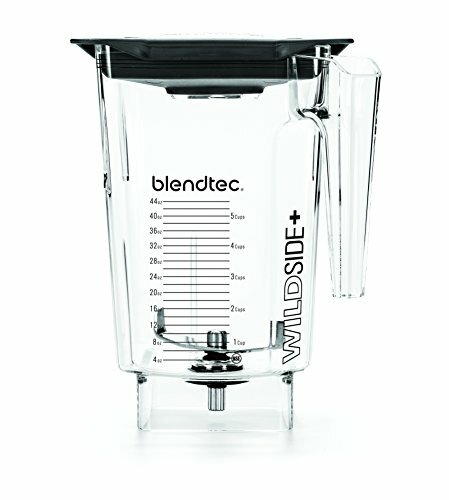 New design by Blendtec for use on the Wildside+ or Fourside jars. No more plug to loose as this is all built in to the lid. Easy lets liquids in and prevents them from coming out when you are blending. 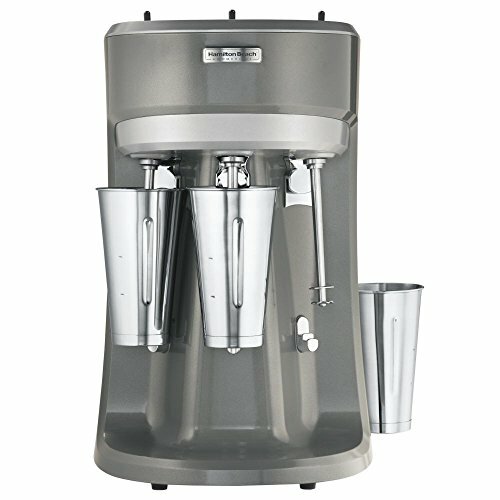 Durably built from heavy-duty, die-cast metal, this triple-spindle commercial drink mixer works great for everything from mixing ice-cream shakes to -inchesflashing-inches bar drinks to blending eggs or pancake batter. Mixing up to twice as fast, the appliance comes equipped with three powerful 1/3-horsepower motors that feature sealed, permanently lubricated ball bearings for long-lasting performance. Each motor works independently and has its own power switch, so two can be in use while cleaning the third. Plus, the motors have been individually balanced, which means minimized motor vibration. Controls include a three-speed rocker switch, plus a unique fingertip-action pulse switch that starts and stops each motor for maximum mixing control. 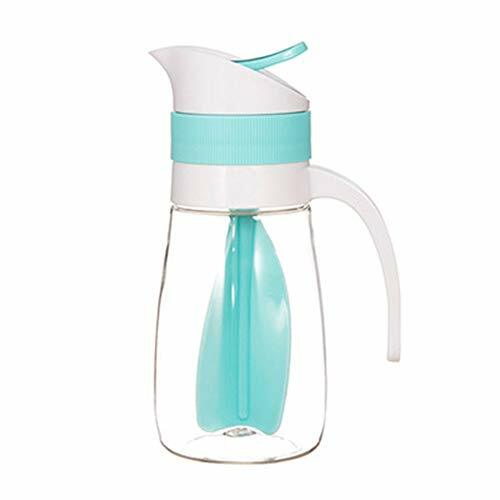 Providing added versatility, the appliance offers two ways to start and stop the mixing action--with the pulse switch or the cup guide, which pulls out for easy cleanup in the dishwasher. Three 28-ounce stainless-steel mixing cups come included. This double spindle drink mixer features heavy-duty die-cast housing easy to clean and impressive footprint. Allows high performance with two independent 1 peak HP motor for durability and quickly mixing the coldest, hardest ice creams. Operator can mix perfect drinks one or two at a time. Independent airflow for each motor. Features three speed rocker switch 16,000, 20,000 and 24,000 RPM. Pulse switch will run motor at selected speed to fine tune your mix. Increased cup clearance slide cups into position without tilt, do not lose any ingredients before or after mixing. Fully automatic start/stop operation as motor will run at selected speed once cup is in position. Frees up operator for other tasks and ensures consistent results. Includes butterfly agitator for softer ice creams and use with many types of cups. Also includes two stainless steel malt beverage cup. Motors incorporate thermal protection and are easily user-replaceable. Sealed ball bearings are lubed for life with no need to replace, providing long service life. It has 120 volt AC, 2.3 ampere power rating. Approved by cULus, NSF certification. Comes with limited one year warranty. Measures 21-1/2-inch height by 12-inch width by 13-1/2-inch depth. 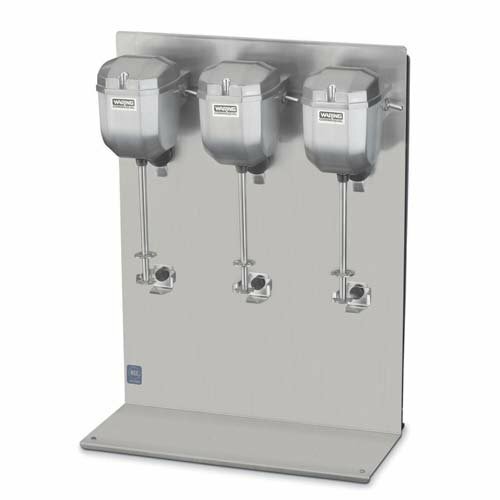 This heavy duty triple spindle drink mixer is constructed of die cast metal. Heavy-duty die-cast metal motor housing gives classic look and will not get hot to the touch during mixing. Features three high-performance 1 peak HP, 2-speed commercial motor. Individually mounted motors for versatility and easy service. Operator can mix perfect drinks one, two, or three at a time. There is high and low speed control for simple operation as 24,000 RPM on high. It shows fully automatic start/stop operation. Motor will run at selected speed once cup is in position. Frees up operator for other tasks and ensures consistent results. Also features heavy-duty easy-to-clean stainless steel splash panel. Includes butterfly agitator for softer ice creams and use with many types of cups. Space-saving wall-mount design mounts either on top of cabinets and machines or flush on walls and cabinets. Frees up counter space for larger machines or preparation work. Sealed ball bearings ball bearings are lubed for life with no need to replace, providing long service life. It has 120 volt AC, 60 Hz, 3 ampere power rating. Approved by cETLus, NSF certification. Comes with limited one year warranty. Measures 20-inch height by 14-1/2-inch width by 8-inch depth. An exclusive, patented square design with a fifth side and large capacity produces thicker, faster blending and shorter customer wait times. Its extra-wide base, along with a more aggressive blade nearly 4-inches long, has helped the Wild Side+ jar to raise the bar in the commercial blending category. An exclusive, patented square design with a fifth side and large capacity produces thicker, faster blending and shorter customer wait times. Its extra-wide base, along with a more aggressive blade nearly 4-inches long, has helped the WildSide+ jar to raise the bar in the commercial blending category. 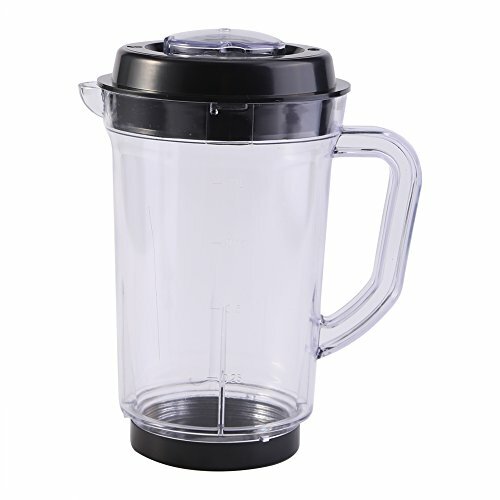 1.MengK Professional Industrial Kitchen Blender Jar 2L for HS200-D(Only for 1400W, not for 2000W). 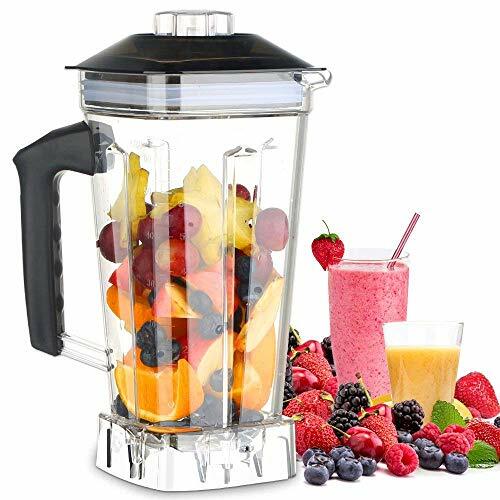 2.Best blender for smoothies stainless steel in kitchen juicer pitcher cups 6 high quality razors sharp blades. 3. Perfect cabinet design: 64 ounce (8 cups) free BPA container for home and business applications. 4. With a rotational speed of up to 27,000 r/min at 2000 watts, dry or moist foods can be mixed quickly and efficiently. 5. Powerful engine with 6 stainless steel blades for best results. Fresh and vitamin-rich smoothies are prepared in the twinkling of an eye. 6. Simply put the ingredients into the container, start the mixing process, put the lid on and the smoothie is ready to go. 7.On / Off, nutrition blender, jogging/cleaning, functional selection(fruits and vegetables, grain, grinding, smoothies). 1. We will promise to provide 1 year warranty & 30 days money back guarantee. 2. 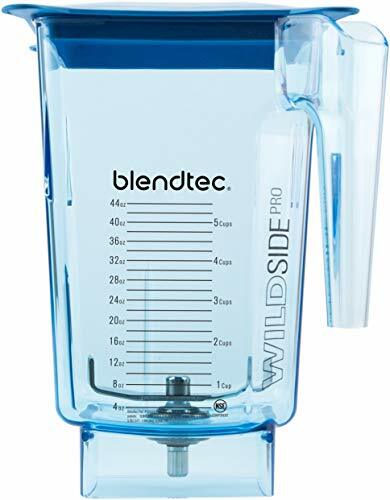 Please suspend the machine after one minute, so that can prolong the service life of the blender. 3. Strong power and high speed, please press the cap by your hands when using this commercial blender. 4. Please do not immerse the bottom of the cup in water, you should clean it with a damp cloth. 5. Sharp blades working with small noise,whether it is used or not, please keep away from the kids. With such a worry-free guarantee, why not buy one to improve healthy eating? 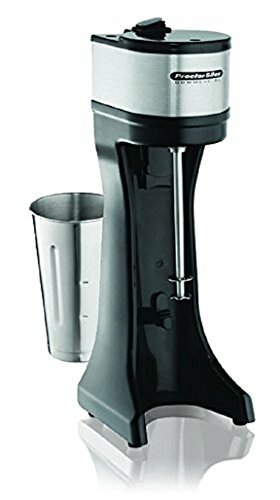 Best blender for smoothies stainless steel in kitchen juicer pitcher cups 6 high quality razors sharp blades and with precise timers for making fruit and vegetable smoothies, cereal grinds, sauces, coffee and soups. Perfect cabinet design: 64 ounce (8 cups) free BPA container for home and business applications. 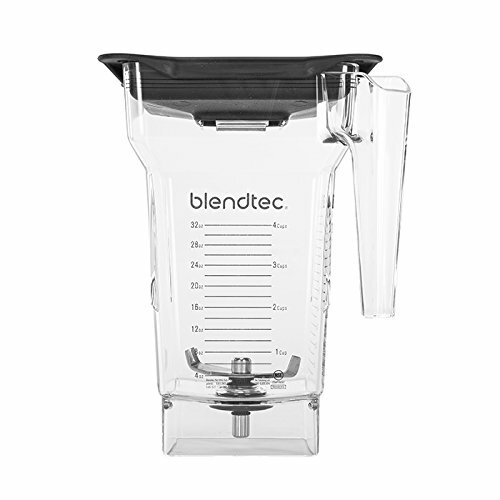 This professional blender jar is ideal for making drinks and smoothies for the whole family. Soda stream tank/cylinder fill station filling charging adapter with connector and 24" hose. Two Valves style, tank fitting and Paintball tank on/off valve. Refill your own sodastream tank from larger CO2 Tank. 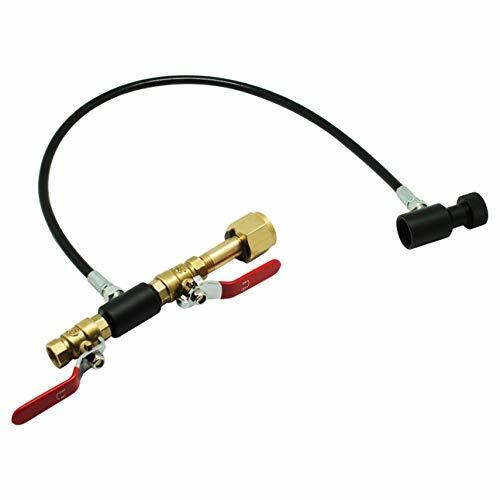 Can be used with big CO2 tanks with connector. High grade material made, non toxic and safe to use. A must-have essential in your kitchen. Easy to operate and clean. This accessory is designed for easy mixing of hard ice cream shakes or mix-ins. For model 94950, HMD900, HMD200 and HMD400. This heavy duty mixer is built to produce incredible milk sakes, malts, other ice cream drinks. Also great for flashing drinks, whipping eggs, and mixing batters. It has a high-performance 1-peak hp motor, three speeds, pulse, and fully automatic start/stop operation. The timer allows the operator to set the machine to stop when desired. Built with a heavy-duty die-cast housing. It ships with a bonus stainless steel malt beverage cup included. Includes one solid and one Butterfly agitator. 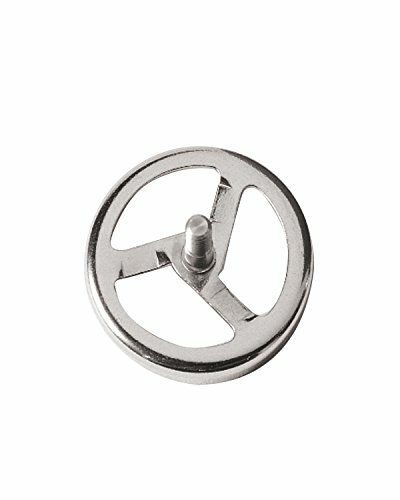 The motor is easily user-replaceable. Normal delivery time is 5 to 12 working days by UPS Express, thanks for your patient waiting. Why choose our soya milk machine? Soy milk or soymilk is a plant-based drink produced by soaking and grinding soybeans, boiling the mixture, and filtering out remaining particulates. It is a stable emulsion of oil, water, and protein with important nutritional value. Our soy milk machine uses traditional grinding physical methods to preserve the nutritional and mellow flavor of soybeans to the greatest extent possible. Soybean dregs and soy milk will be automatically separated, more convenient and hygienic. The use of 1100W high-power pure copper motor, grinding efficiency is higher. Soybean milk machine is also equipped with 2 grinding wheel, 2 filters, etc. Total is 8 accessories, more economical, no need to purchase additional accessories. 5. All the parts touched with food are stainless steel or aluminum alloy, which conforms to food hygienic standard. 1100W HIGH POWER MOTOR -The motor power of our soybean milk maker is 1100W, which can refine and boil beans in a short time. According to our test, it can product 35-40KG soy milk per hour satisfy your large demand. DREGS AND SOY MILK SEPARATE -Bean dregs and soy milk are separated automatically when refining. You just need to put 2 buckets to fill them in it. 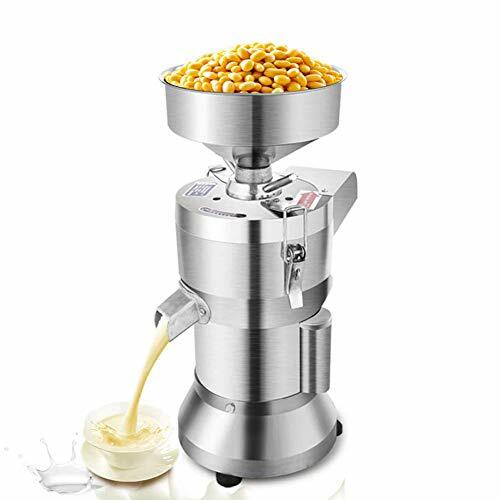 HIGH QUALITY -This is a high quality soy-milk machine. All the parts touched with food are stainless steel or aluminum alloy which conforms to food hygienic standard; and the motor is made up of copper, which is durable and heat resistant. WIDE APPLICATION -The soy milk machine has a broad application for commercial use, such as hotel, fast food restaurant, canteen, supermarket, etc. Warranty: We can reshipment or refund，if there is any non-artificial quality problems within one year of purchase. If it is a man-made quality problem, we can reshipment it for a fee or part refund.